Shelby Farms Park is less than half an hour from downtown Memphis, making it an easily accessible oasis when you want to get away from the hustle and bustle of the city. Tennesseans know you don’t need a coastline to enjoy the water. Here are 9 Tennessee rivers and lakes where you can boat, fish, paddle, picnic or just enjoy the scenery. 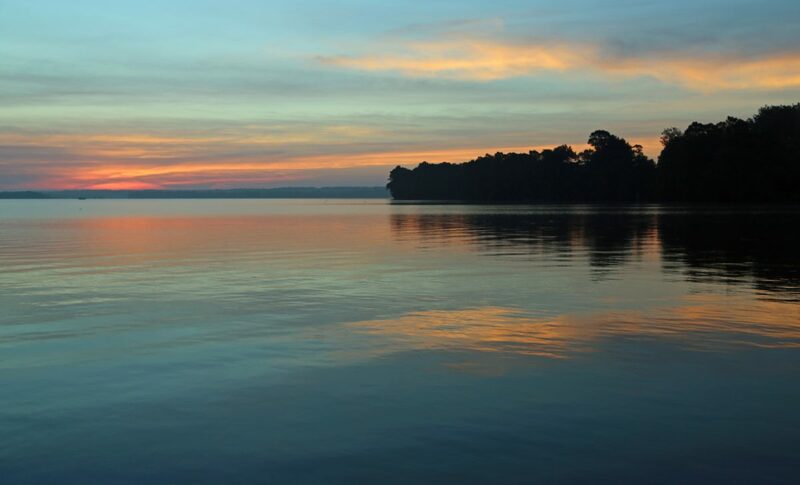 The Southeastern forest has become a destination for those seeking out fish and other underwater species because of its cool, clear waters, undisturbed nature, and extraordinary aquatic diversity. If you’re planning a getaway for friends, you’ll find that Northeast Tennessee offers a surprising variety of unique places to enjoy great food, entertainment and outdoor adventure. Check the truth behind these commonly held water safety beliefs. Looking for things to do in Memphis in the water? Look no further than our guide to a water adventure in Memphis.